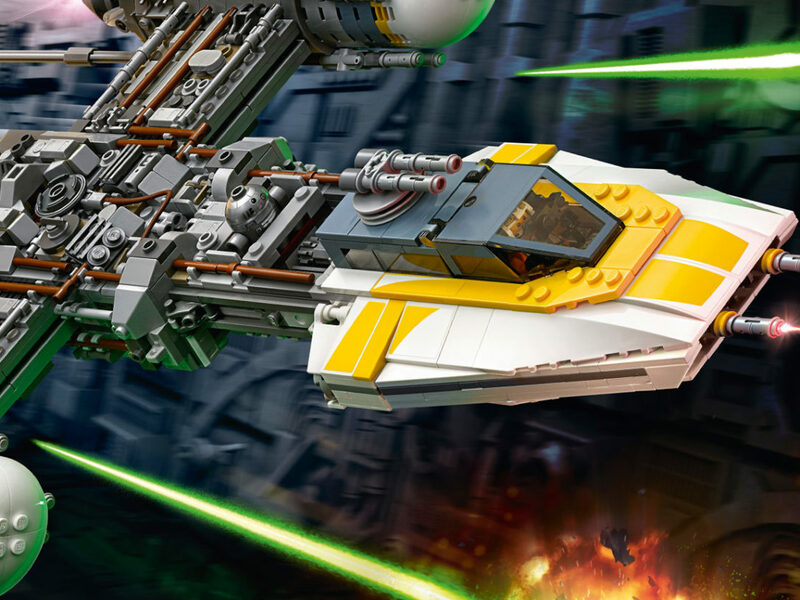 Designer Jordan David Scott tells StarWars.com how he built LEGO's latest masterpiece. Imperial walkers wouldn’t stand a chance against this. 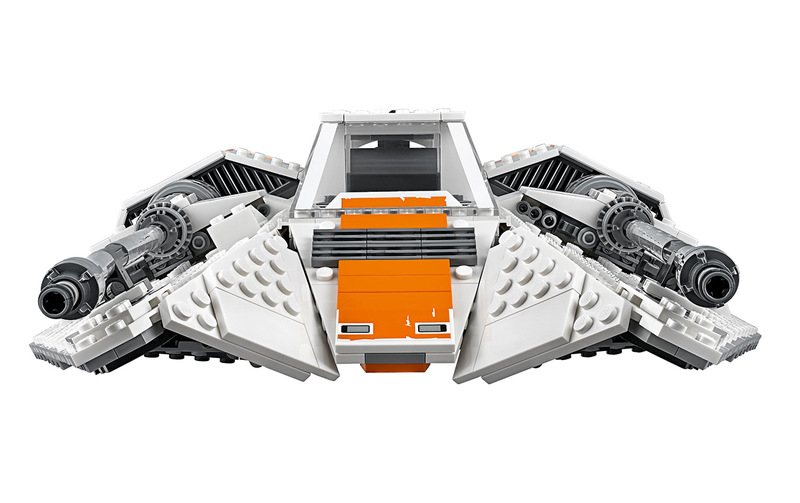 The new Ultimate Collector Series LEGO Snowspeeder is a massive, I-can’t-believe-this-exists take on the classic Star Wars ship. 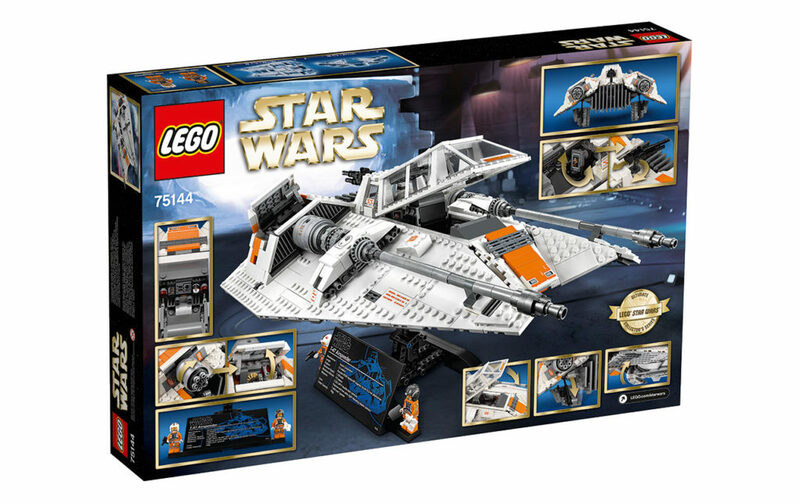 Available today in celebration of Star Wars Day, it’s a wonder of toy design, impressing as much for its details — opening airbrakes, rotating rear gun, and an opening cockpit with space for the included Rebel Snowspeeder Pilot and Rebel Snowspeeder Gunner minifigures — as for its size. 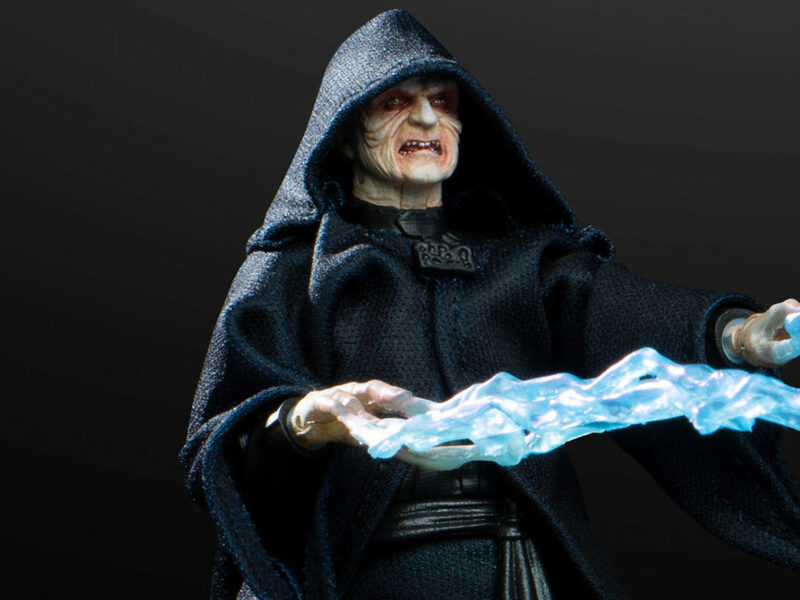 (On the included display stand, it measures over 8” high, 15” long, and 11” wide — take that, walkers.) 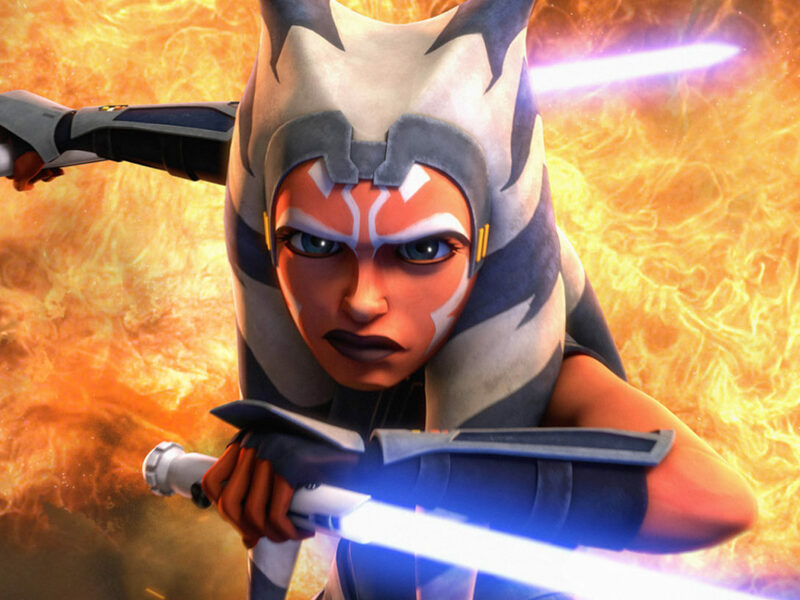 One look at it, and you’ll feel like you could take on the whole Empire yourself. 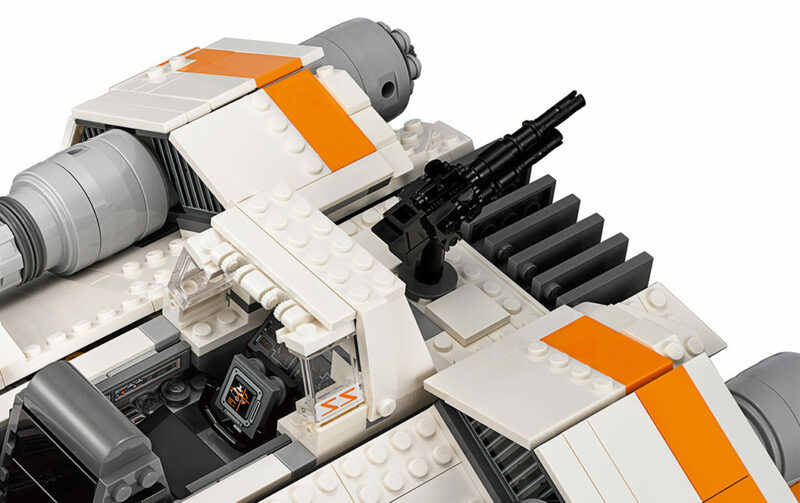 To mark the Ultimate Collector Series (UCS) LEGO Snowspeeder’s Star Wars Day release, StarWars.com caught up with senior designer Jordan David Scott to discuss building in a larger scale, the process for a design this big, and his favorite detail in the ship. StarWars.com: I have the original LEGO Snowspeeder on a shelf at home. It’s one of my favorites — such a clever build, with the incorporation of the tow cable, slanted wings, and the overall look. 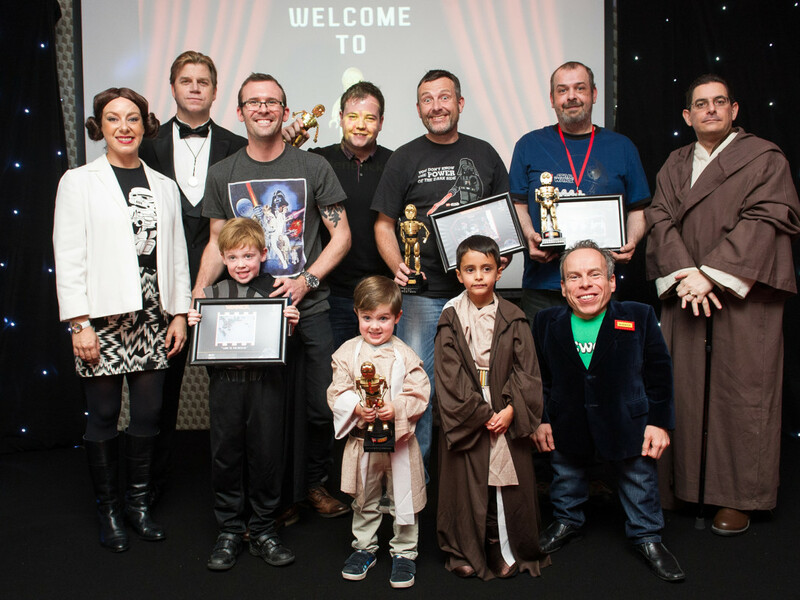 What opportunities does making it in a larger scale provide to you as a designer? 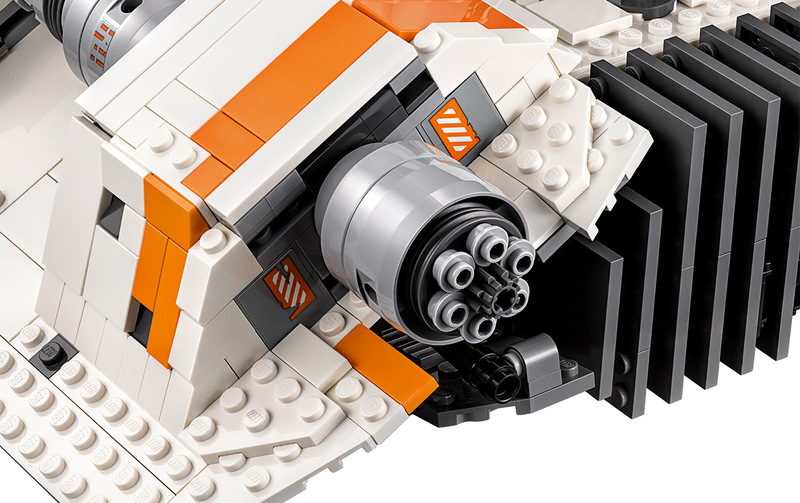 Jordan David Scott: The larger scale of the UCS Star Wars models really allows us as designers to be able to match the reference as closely as possible in LEGO form. 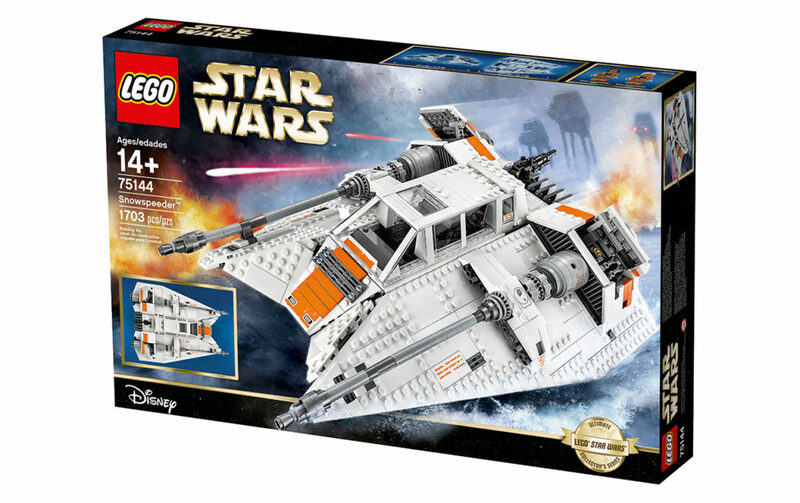 As the UCS models are targeted more towards adults, the age of building increases and that allows us designers to build with more advanced techniques and include much more detail. 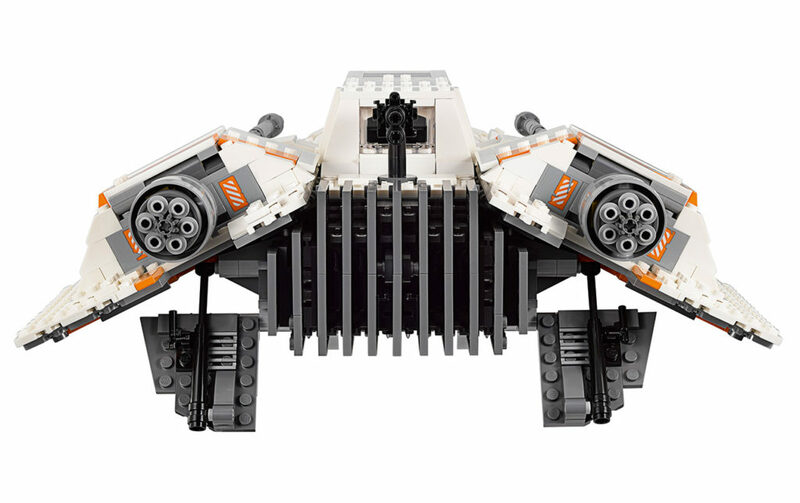 For the LEGO Snowspeeder, it allowed me to include more advanced functions like the moving airbrakes, rotating tow cable, and the subtle angles of the turbolasers. 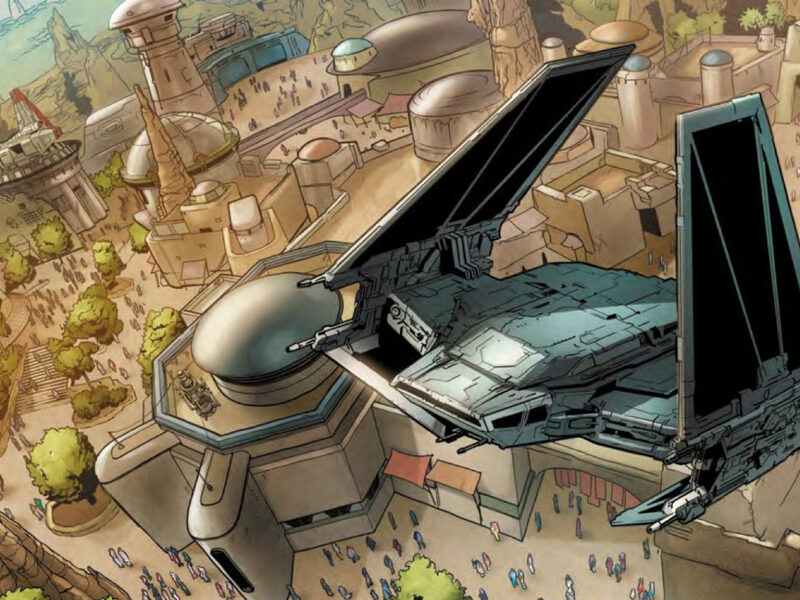 StarWars.com: Once you were given the green light to start designing the Snowspeeder, where did you begin in terms of the design, and how did the process continue from there? 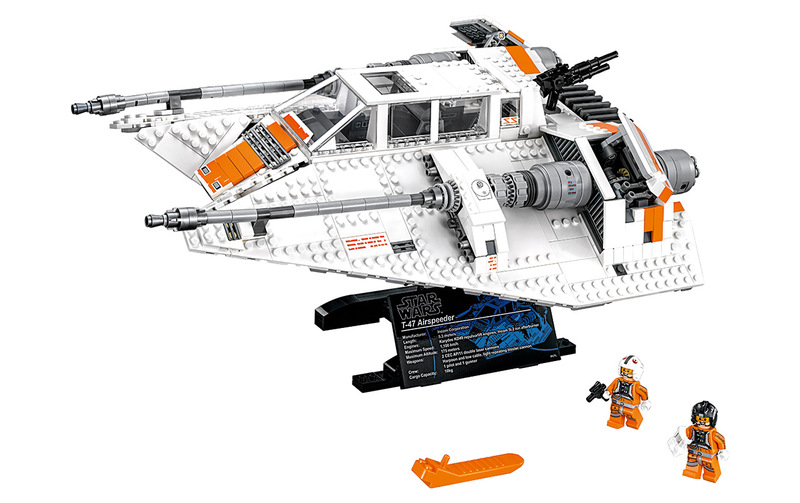 Jordan David Scott: Once we knew we were going to be building the UCS Snowspeeder, I actually started looking at the previous version that was released back in 2003 to get an idea of scale and where I could improve with the new assortment of elements we currently have. 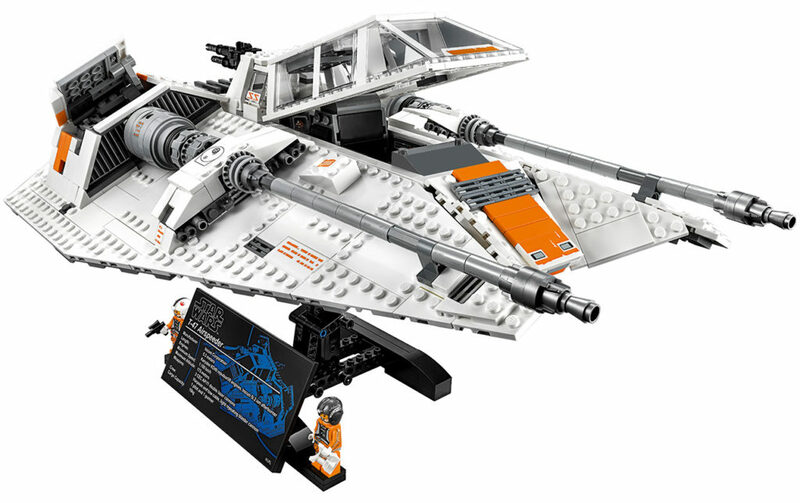 What is funny about this model is when I started working at the LEGO Group, my mentor at the time, Bjarke Madsen, told me he had built the 2003 Snowspeeder. So, in a way, it seemed very fitting that 14 years later I would get to design and build the new version. I started the model as I do with most other designs — just start building physically! 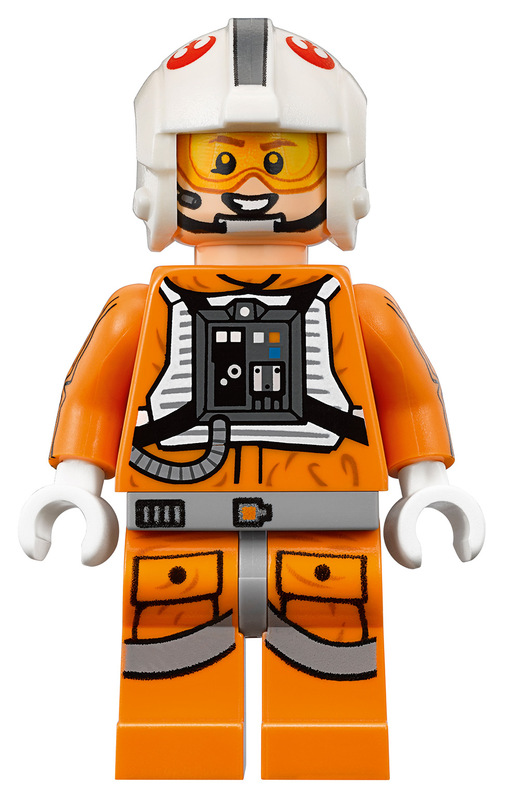 It is important for UCS to be extremely accurate, detailed, and have functions wherever possible. This led to incorporating the moveable airbrakes and rear tow cable gun. I built multiple versions of the chassis and functional parts in order to have a solid foundation, while still leaving spaces to start having fun with detailing. I also built many different versions of the wings to make sure I replicated the angle of them as closely as possible. 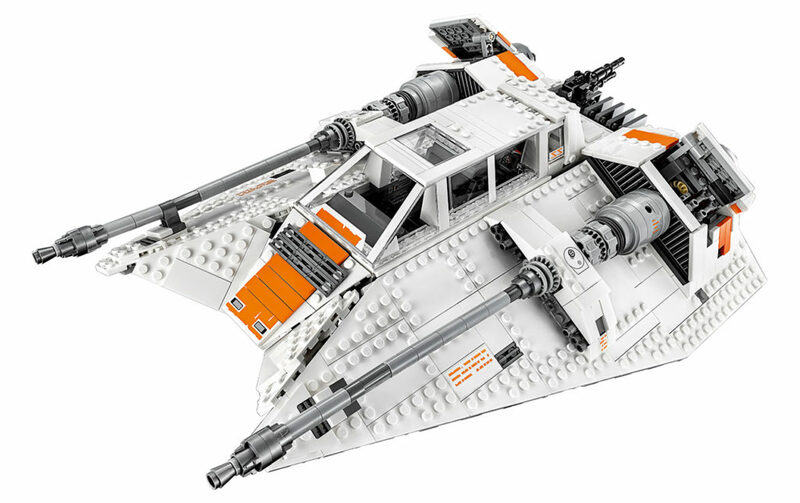 StarWars.com: The snowspeeder is, I think, deceptively complex in terms of design. 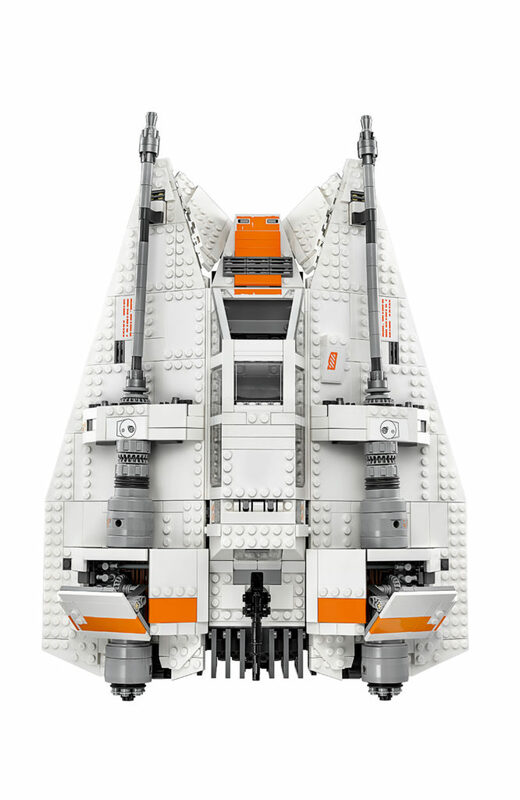 What was most challenging about bringing it to life in LEGO form? 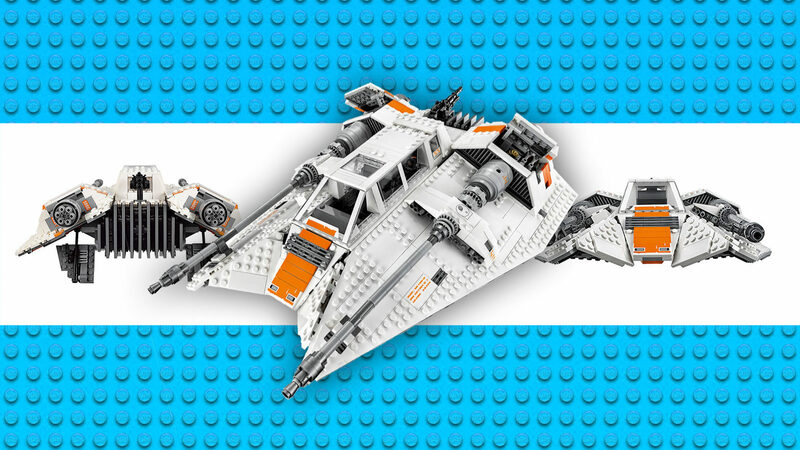 Jordan David Scott: I agree, from a distance, the snowspeeder looks very simple and angular, but when that comes to building it using LEGO bricks, the angles can be quite challenging. 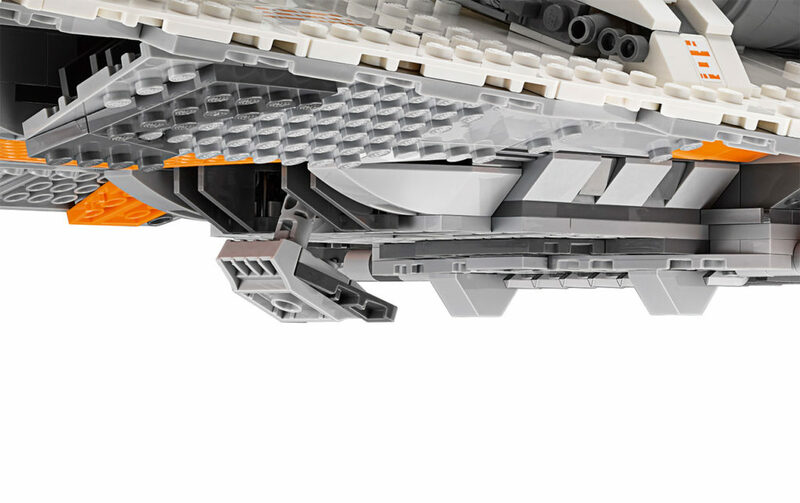 I think the biggest challenge I faced when building were the front angles below the cockpit. It took days of experimentation with every hinged element we have available, in every combination I could think of. 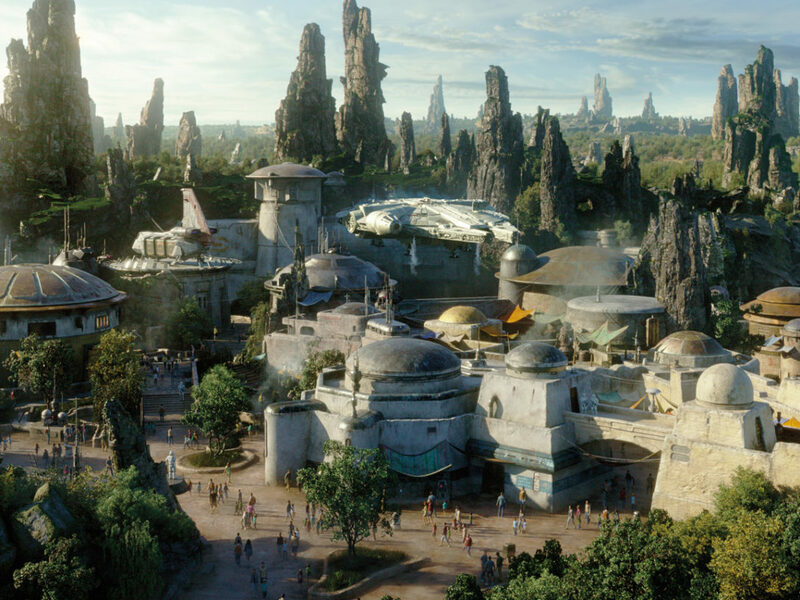 I talked to our Star Wars design team and other project teams often to get more ideas. 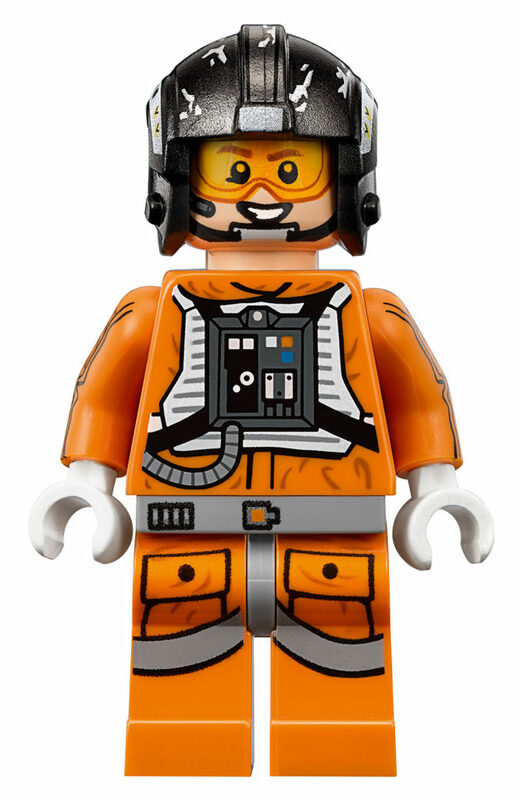 The wealth of knowledge in the LEGO design team is incredible, and so we try to talk to each other as much as possible. 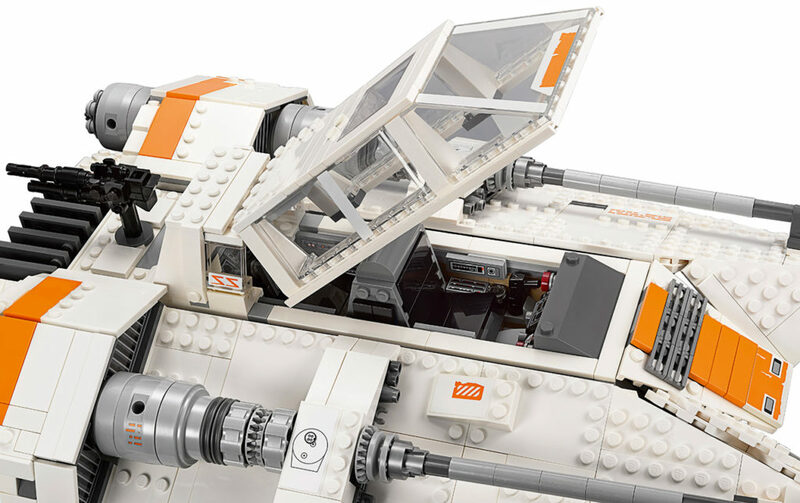 StarWars.com: Is there one aspect of the UCS LEGO Snowspeeder that you’re particularly proud of and think fans would appreciate? 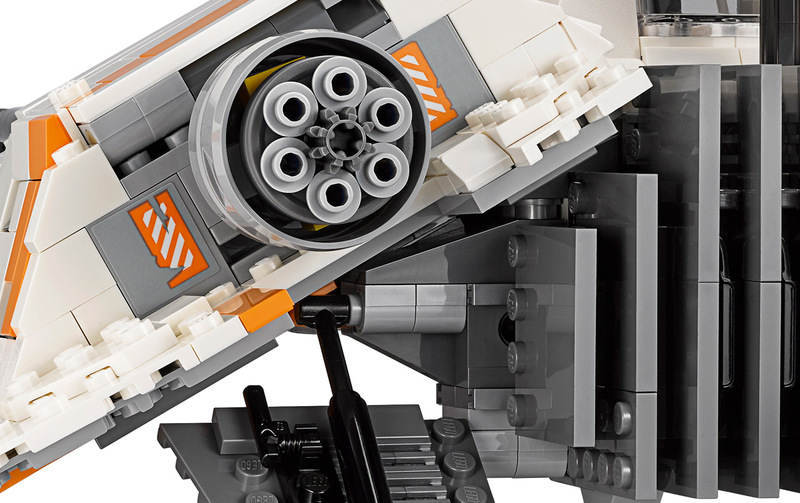 Jordan David Scott: For me, building in details is super fun, and so I really hope fans appreciate these. 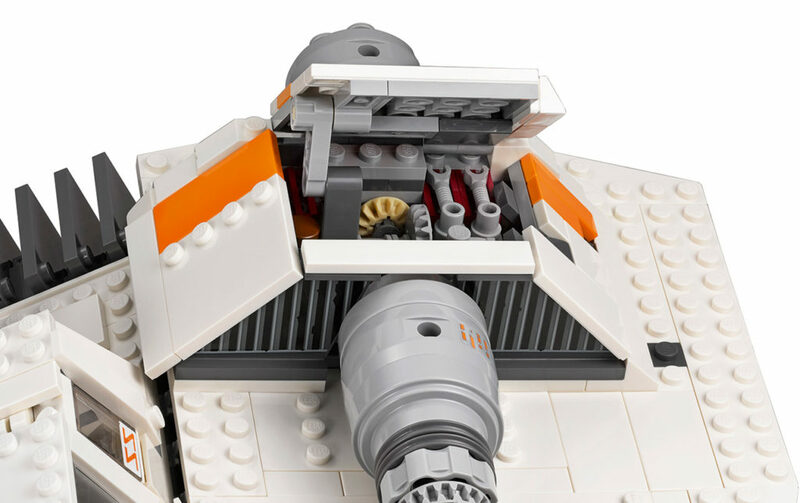 I loved building things like the back-to-back seats, using the space gun element as joysticks, creating the tow cable function from inside the rear gunner position, and using the LEGO minifigure ski blade — I really love that piece as a detail! I also hope that fans will appreciate the new windscreen element we made specially for the UCS LEGO Snowspeeder. However, one of the most important aspects of this model that I wanted to replicate from the movie were the turbolasers built on an angle. I know this is a seemingly insignificant detail that may go unnoticed, but it was something I really wanted to build in and I hope it is appreciated. 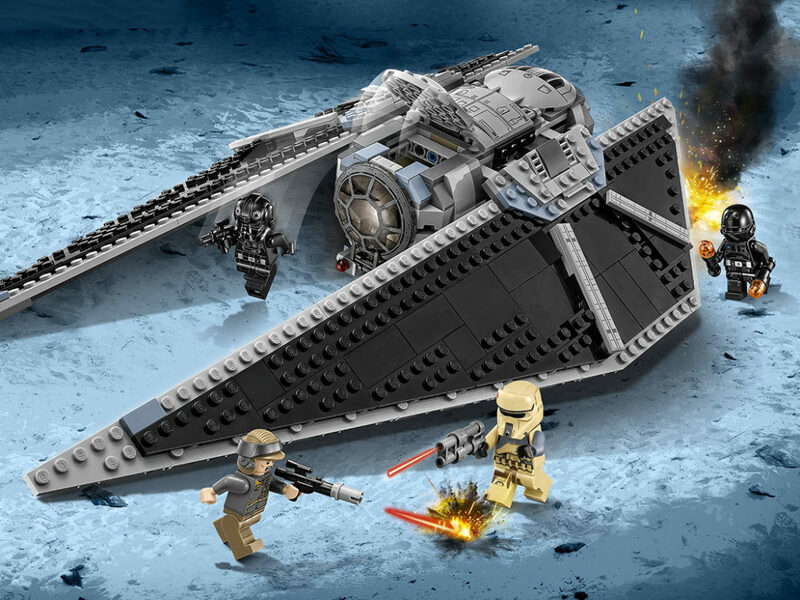 StarWars.com: Finally, the ship consists of 1,703 pieces. I hope you never dropped it while working on it. 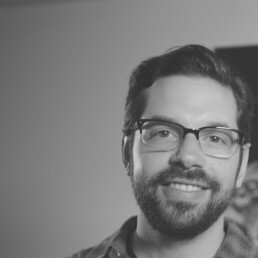 Jordan David Scott: Thankfully I never dropped it — it is a pretty robust model. 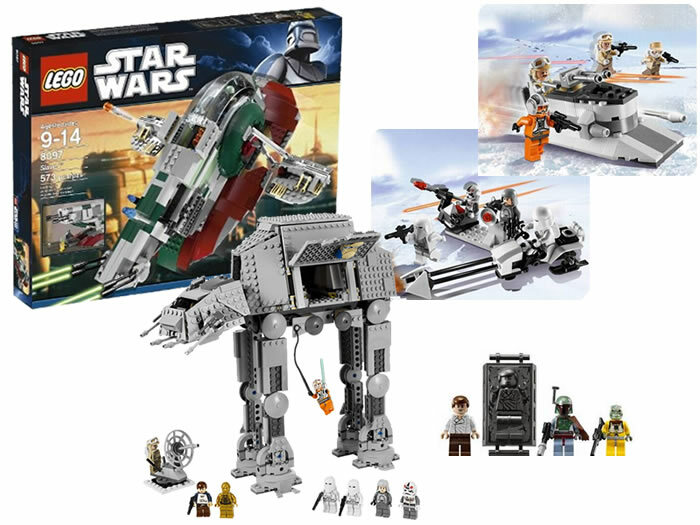 Although, now that I think about it, it may be fun to step on it and recreate the scene with the AT-AT from the movie.